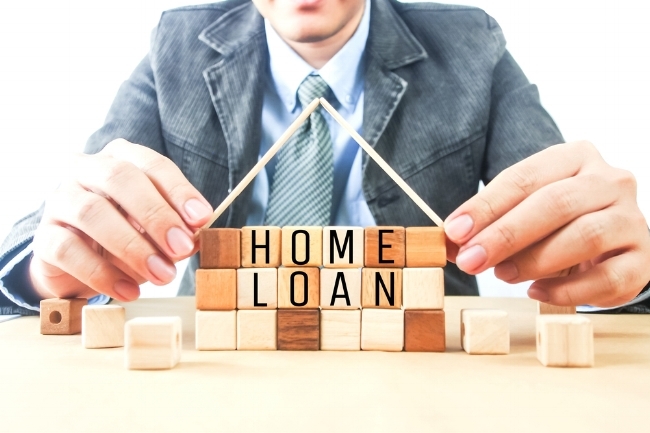 The Australian Prudential Regulation Authority (APRA) has recently announced its plans to eliminate the 10 percent growth restriction on investor loan growth. 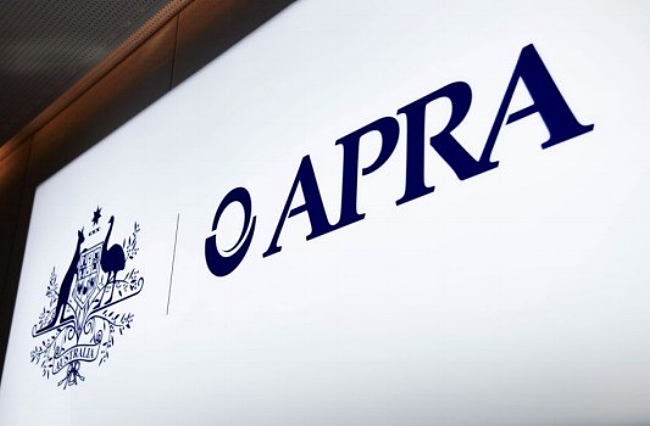 APRA believes that the restriction’s purpose has been served, and that it is now time to abolish. Gone are the days where investors believed ‘I can go out, buy a house somewhere, stick some tenants in it to pay the mortgage and make a killing!’. 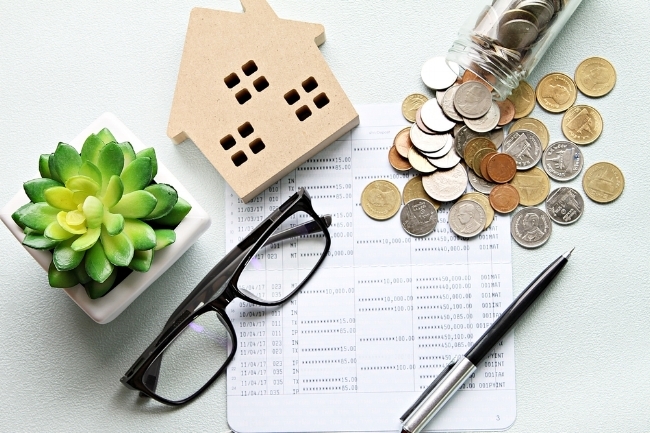 As property markets across the country continue to display volatility and fluctuate in price, investors, more than ever, need to conduct extensive research before they invest. 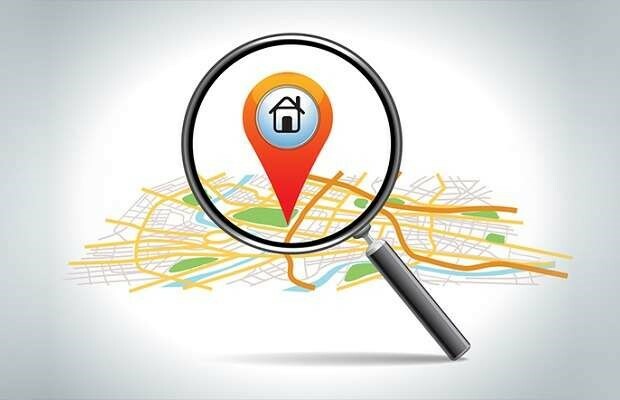 To ensure their property outpaces the market, and to safeguard against unpredicted fluctuations in price, investors should search within a location that displays strong local economic growth. 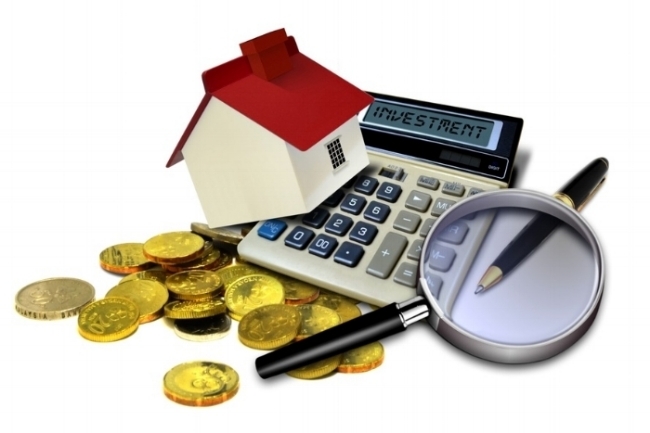 At Calla Property, we believe that property investment is one of the best vehicles of wealth creation in Australia. We are passionate about education and want to share our knowledge and insights so investors get the best possible outcomes. This year, Calla Property presents The Property Investor Series 2018 – a series of seminars held over the course of the year to support you in building a successful property portfolio. On 28 February, we held our first seminar on ‘Growing Your Property Portfolio’ at The Grace Hotel, Sydney. 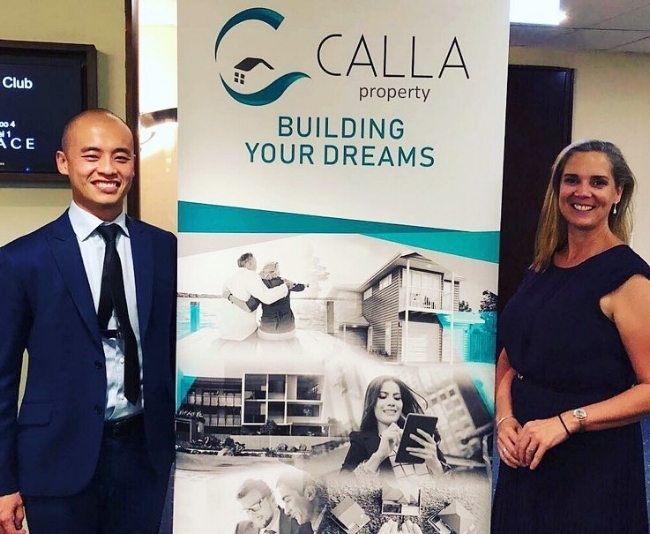 Our Managing Director – Susan Farquhar, was joined by Will Li – Director of Sf Capital, to educate current and potential investors about the property market and the investment process.